Hardin Bourke Entertainment : NEW ROBERT DELONG FESTIVAL DATES! NEW ROBERT DELONG FESTIVAL DATES! 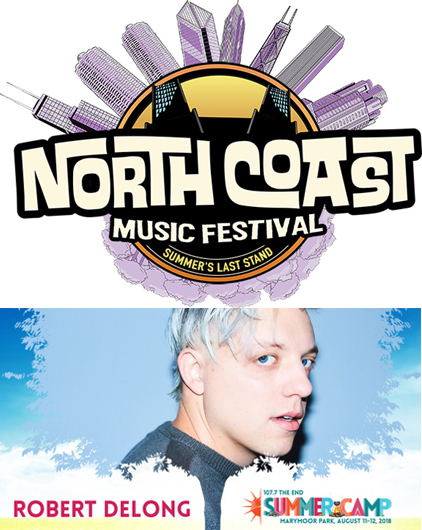 Robert DeLong has been added to the line-up at both North Coast Fest, Union Park, Chicago, playing on September 1st and 107.7 The End Summer Camp, taking place in Marymoor Park, Seattle, August 11 - 12th!